We used data and science to determine the most diverse cities in Georgia. Editor’s Note: We updated this article for 2019. This is our third time ranking the most diverse places in Georgia. There are parts of Georgia where there’s a high level of diversity — where people of all walks of life come together. We decided to shine a light on those places today. Using a standard measure of diversity, we ranked all 128 cities in Georgia from most to least diverse. So what city is the most diverse in Georgia? According to the most Census data, Lilburn took the number one over all spot for diversity in Georgia. Read on below to see how we crunched the numbers and how your town ranked. To see where Georgia ranked as a state, we have a ranking of the most diverse states in Ameria. We still believe in the accuracy of data — especially from the census. So that’s where we went to get the breakdown of race across Georgia. We limited our analysis to non-CDPs with a population greater than 5,000 people. That left us with 128 cities. We then calculated the HHI for each city by finding the racial breakdown of a city in percent terms, squaring them, and then adding the squares together. This left us with scores ranging from 2,464 (Lilburn) to 7,824 (Fort Oglethorpe). Finally, we ranked each city based on the HHI with a lower score being more diverse than a high score. Lilburn took the distinction of being the most diverse, while Fort Oglethorpe was the least diverse city. Read on for more information on how the cities in Georgia ranked for diversity or, for a more general take on diversity in america, head over to our ranking of the most diverse cities in America. 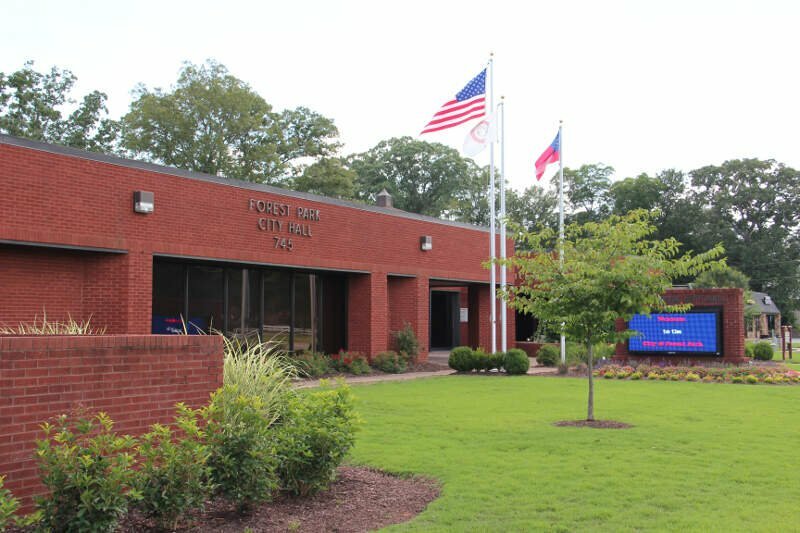 Forest Park is a city in Clayton County, Georgia, United States. It is located approximately nine miles south of Atlanta and is part of the Atlanta-Sandy Springs-Marietta Metropolitan Statistical Area. As of the 2010 census, the city had a population of 18,468. 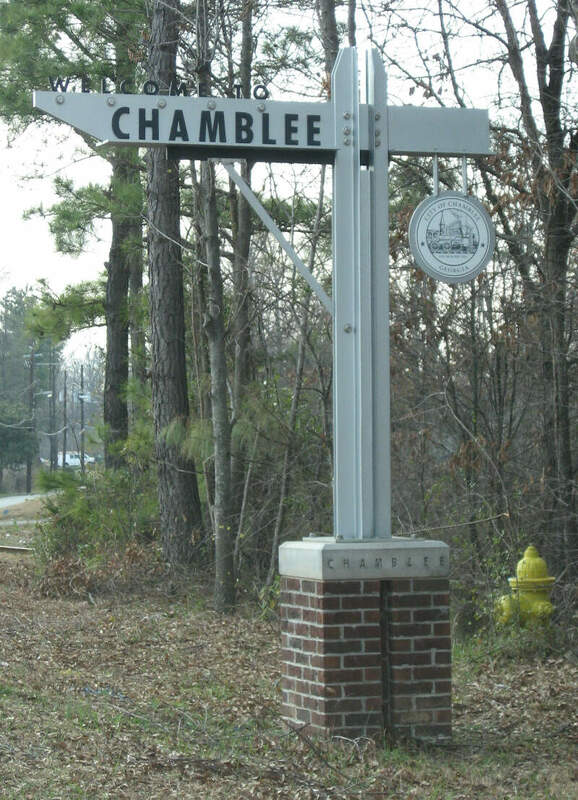 Chamblee is a city in northern DeKalb County, Georgia, United States, northeast of Atlanta. The population was 9,892 at the 2010 census. Lawrenceville is a city in and the county seat of Gwinnett County, Georgia, United States. 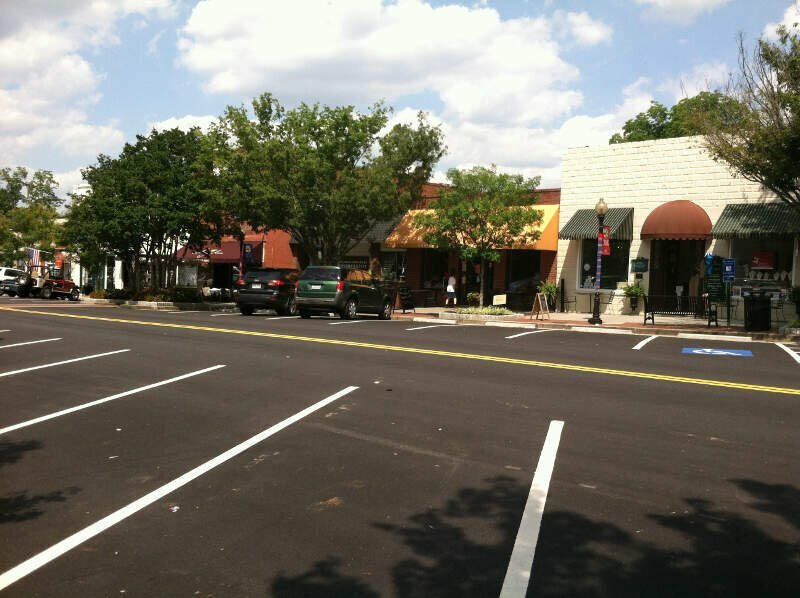 It is a suburb of Atlanta, located approximately 30 miles northeast of downtown. 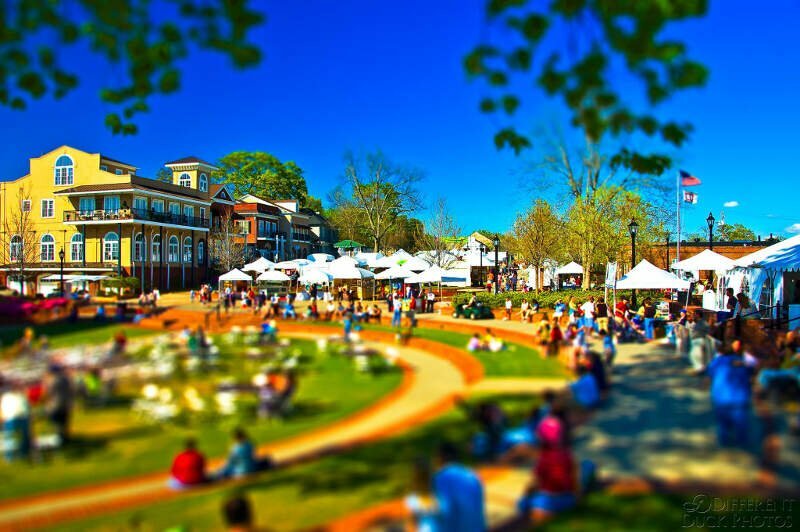 As of the 2010 census, the population of Lawrenceville was 28,546. In 2015, the U.S. Census Bureau estimated the city population to be 30,493. 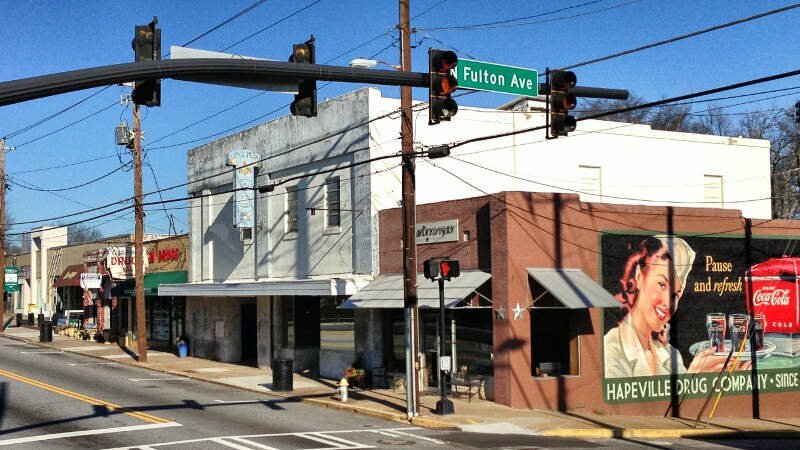 Lawrenceville has six ZIP codes, and it is part of the 678404 telephone area code, which is used throughout metropolitan Atlanta. 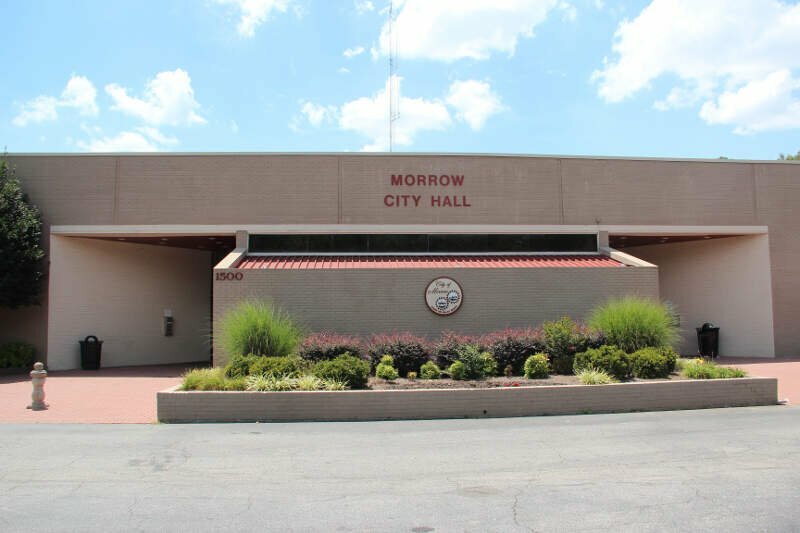 Morrow is a city in Clayton County, Georgia, United States. The population was 6,445 at the 2010 census, up from 4,882 in 2000. It is the home of Clayton State University. Hapeville is a city in Fulton County, Georgia, United States, located adjacent to the city of Atlanta. The population was 6,373 at the 2010 census. It is named for Dr. Samuel Hape, one of the area’s original landowners and its first mayor. 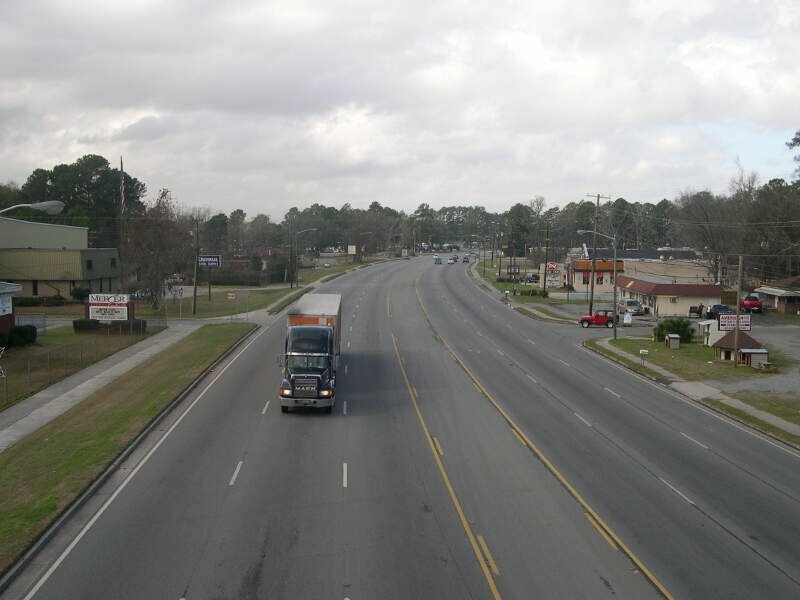 Garden City is a city in Chatham County, Georgia, United States, located just northwest of Savannah. As of the 2010 census, the city had a population of 8,794. Part industrial and part residential, the city is home to much of the heavy industry in Chatham County and is adjacent to the Port of Savannah, the flagship operation of the Georgia Ports Authority. Norcross is a city in Gwinnett County, Georgia, United States. The population as of the 2010 census was 9,116, while in 2015 the estimated population was 16,634. 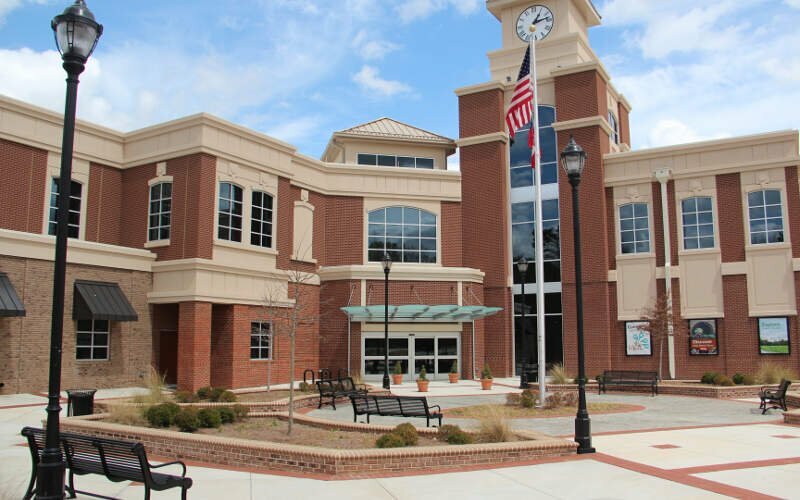 It is included in the Atlanta-Sandy Springs-Marietta metropolitan statistical area, which is included in the Atlanta-Sandy Springs-Gainesville combined statistical area. Folkston is a city in and the county seat of Charlton County, Georgia, United States. Folkston is in the Jacksonville Metropolitan Area. The population was 4,148 as of the 2010 census, up from 2,178 in 2000, largely due to the extension of the city boundary to include D. Ray James Prison. 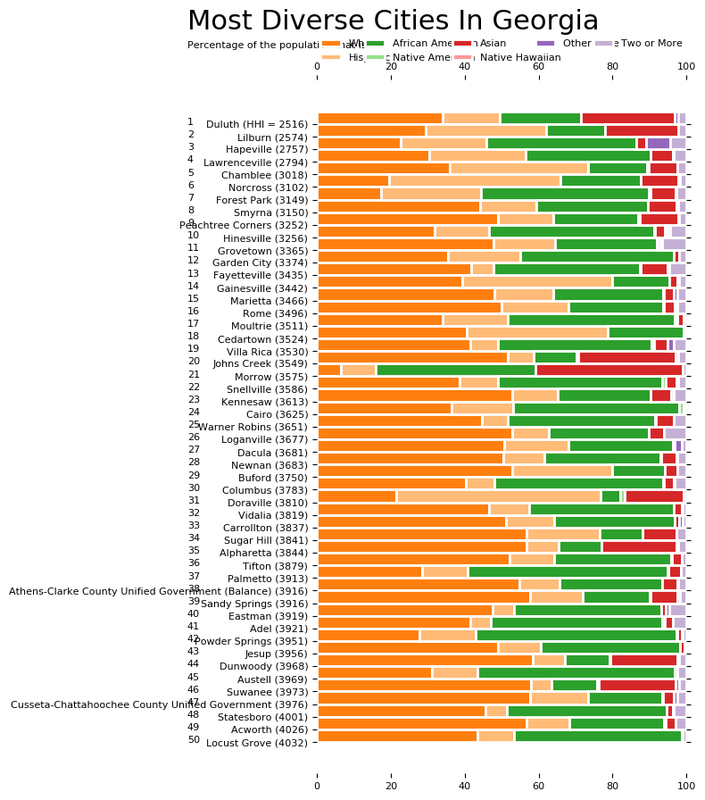 If you’re looking for a scientific breakdown of diversity across Georgia, this is an accurate list.